The exponentially growing amount of coastal waste is a global issue that should be recognize. 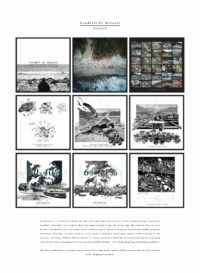 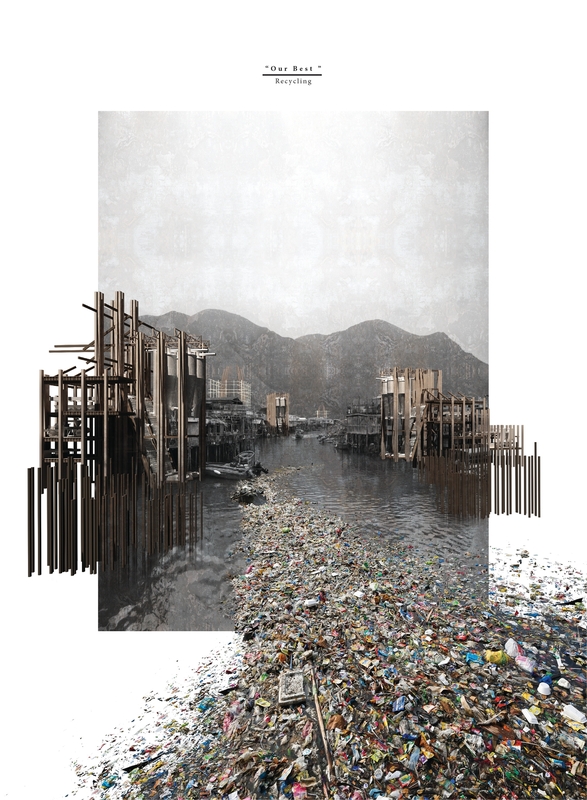 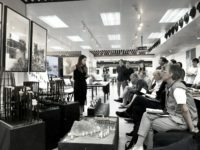 The accumulation of waste is largely altering the landscape of coastline and began to interrupt the ecosystem and the living patterns of human – becoming the Landfill by default – a new challenging living and building condition. 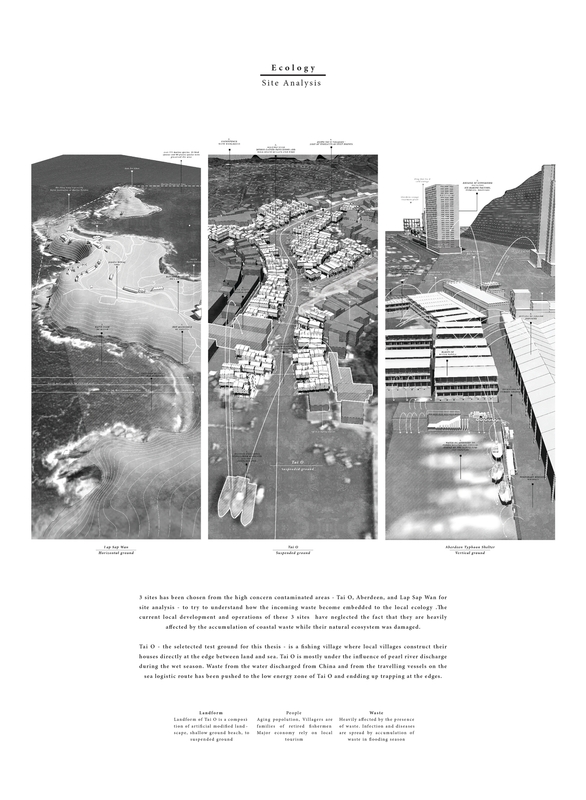 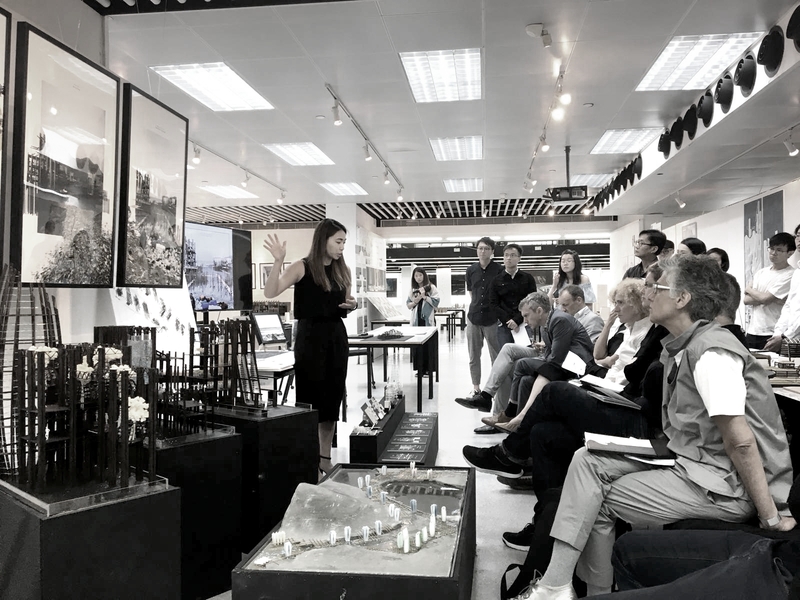 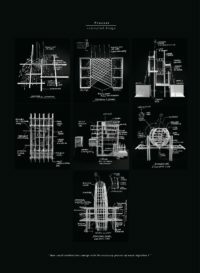 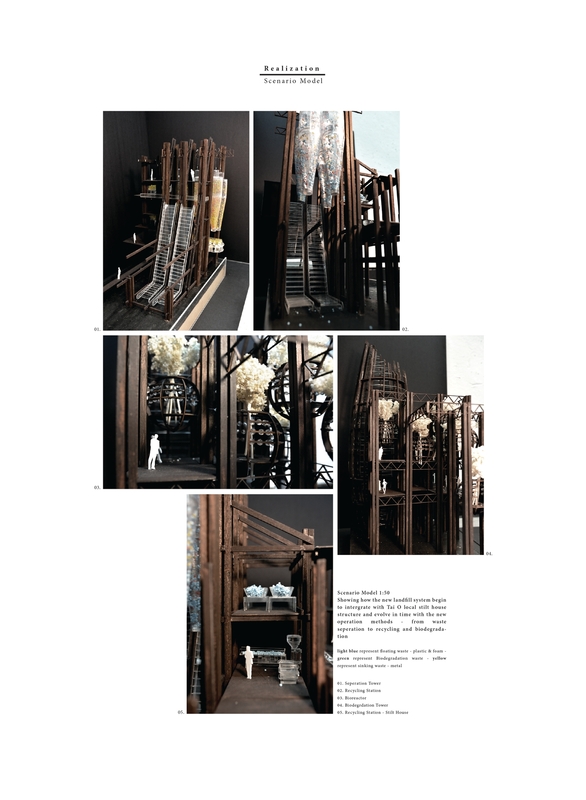 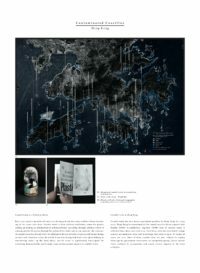 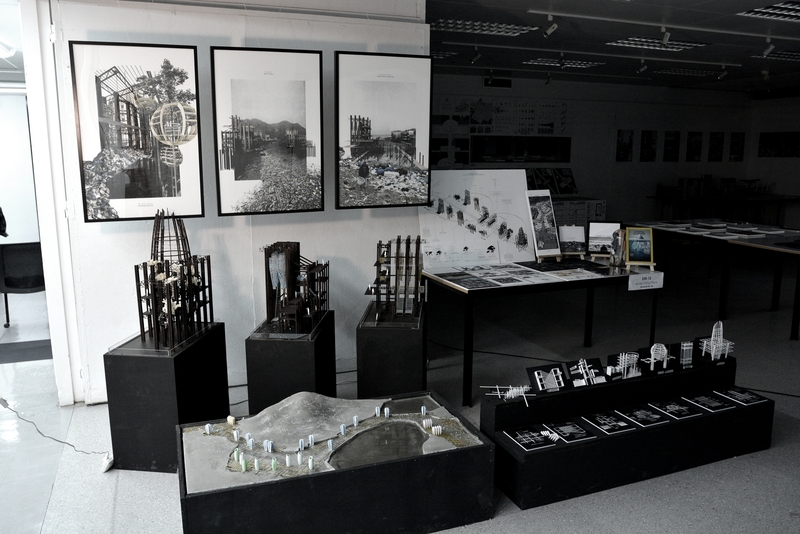 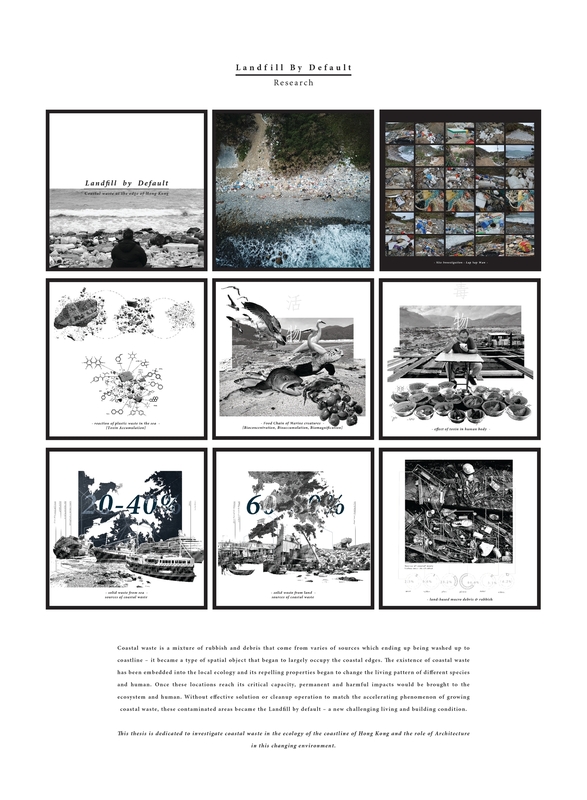 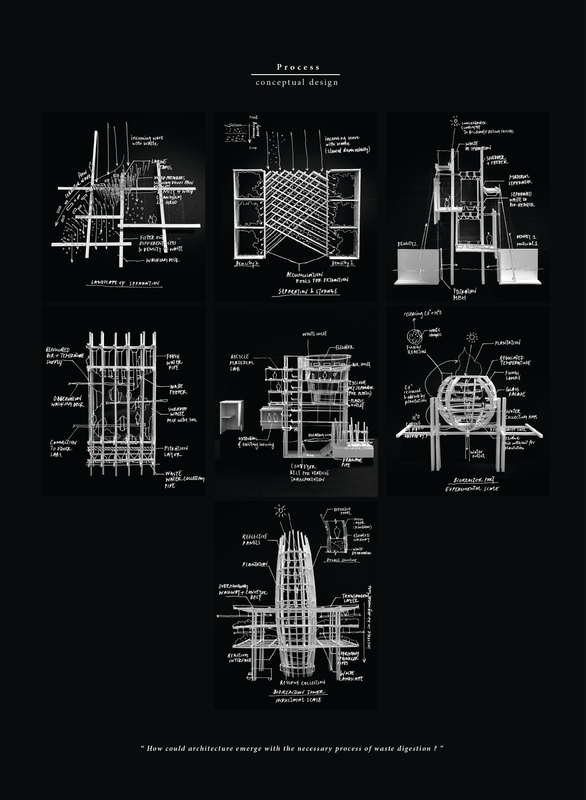 This thesis is dedicated to investigate the role of Architecture in this changing environment. 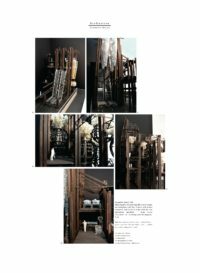 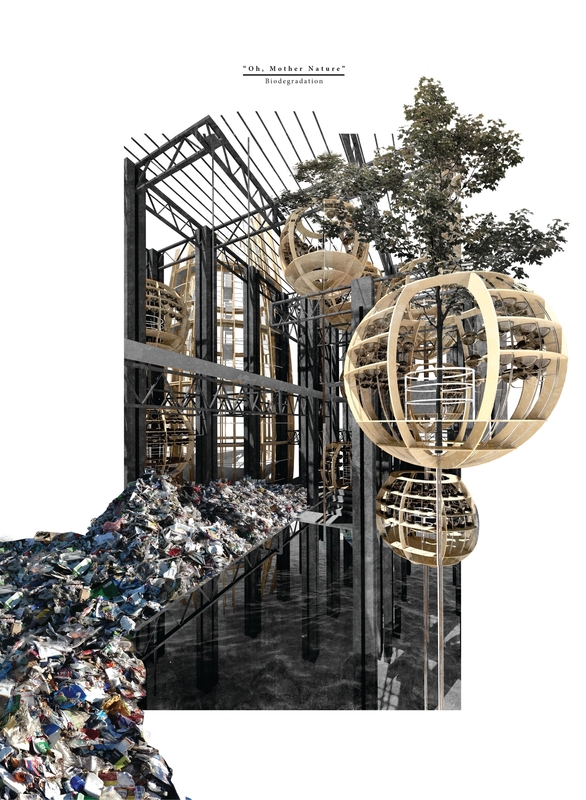 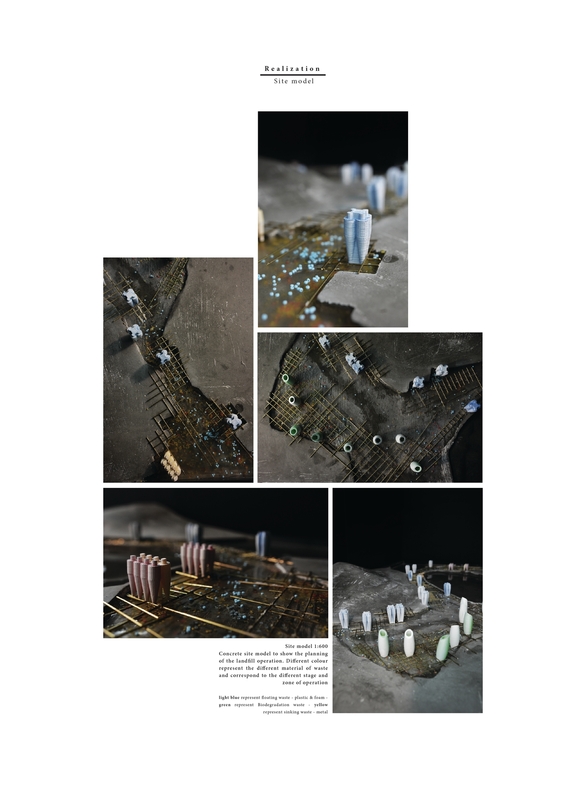 In the extreme environment of waste, architecture has the potential to be the medium that allow the mechanical process of remediation to adapt and emerge with the site – creating new ecologies that born out of such critical moments. 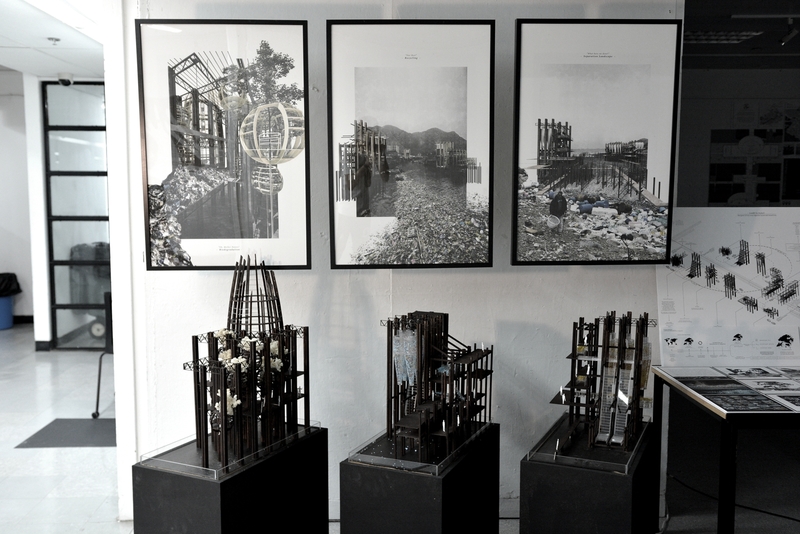 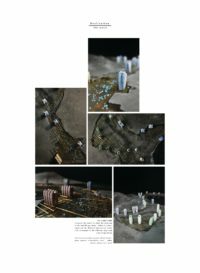 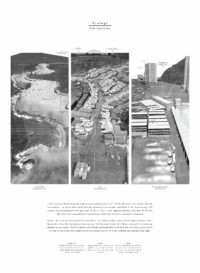 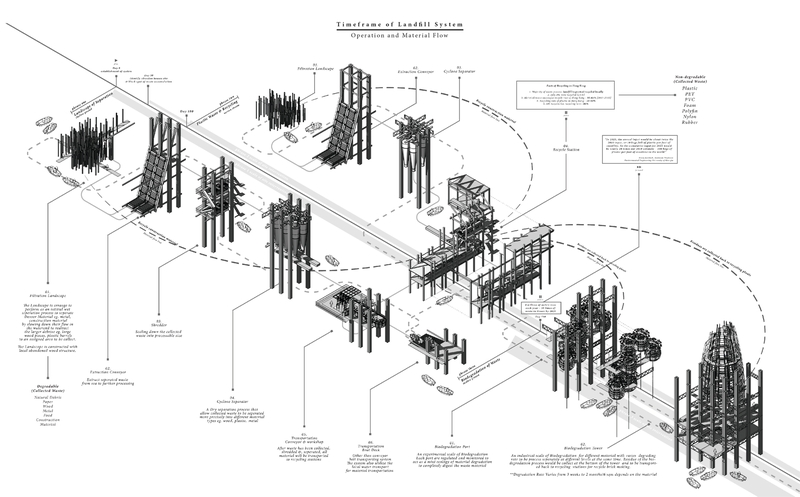 The Landfill system proposed in this thesis is to explore different possibilities that architecture could offer toward the issue of coastal waste. Landfill by default no longer describes only the phenomenon of coastal waste accumulation, but also the landfill system that utilize the tidal wave and landform of the site for the purpose of waste collection. 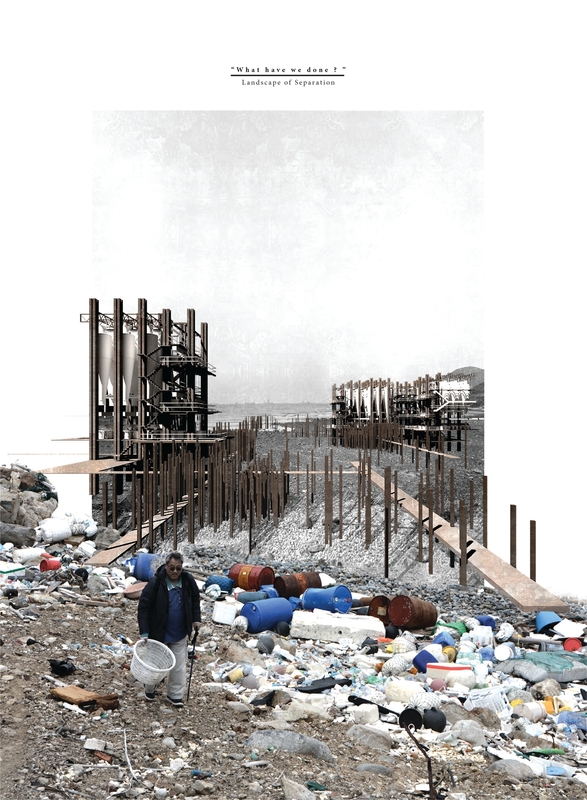 The Landfill – as a new operation system with infrastructural component could be adapted any contaminated coastline to collect and digest different waste material on site by recycling, biodegradation or any new methods in the coming future.